Lenders of Jet Airways moved in to take a majority stake in the airline, which is saddled with a debt of more than $1 billion. 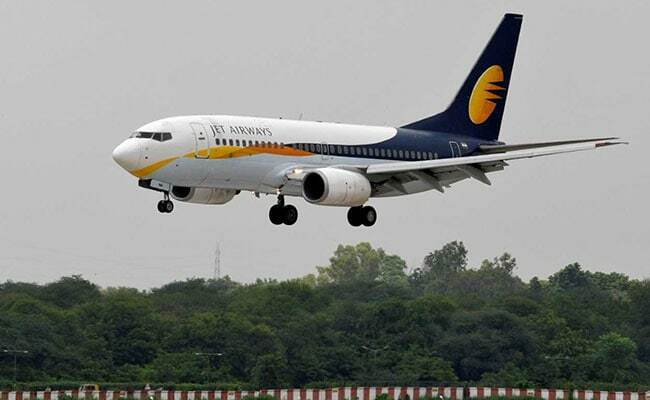 Jet Airways will fly 40 more planes by the end of next month and is in talks with leasing companies to restart operating several of its grounded aircraft, the country's top aviation official said on Tuesday. Jet has had to ground more than two-thirds of its fleet as it struggles to pay lenders, suppliers, pilots and leasing companies. It won't ground any more flights, Pradeep Singh Kharola, secretary at civil aviation ministry, told a news conference in Delhi, adding that an assessment showed most grounded Jet Airways aircraft are in "good condition."